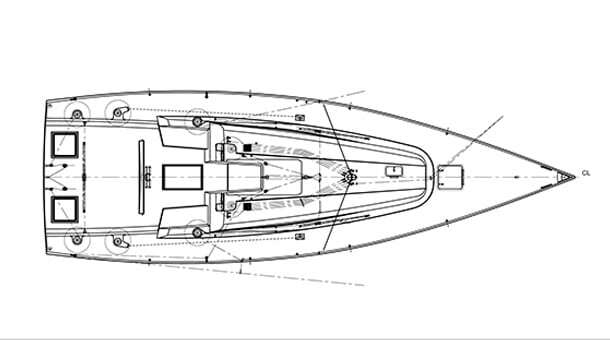 The “liaison” between our Studio and various optimization projects for the X-37 starts in 2005. 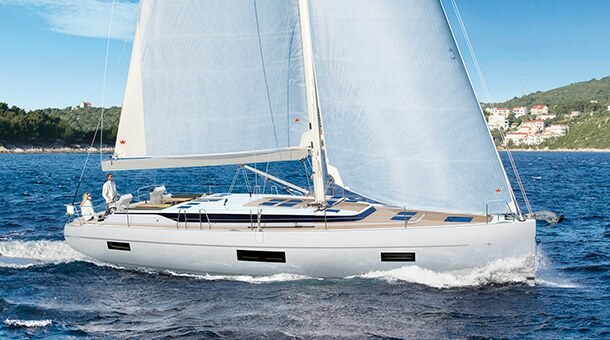 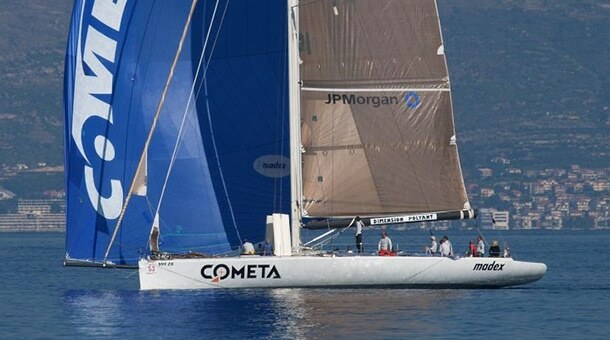 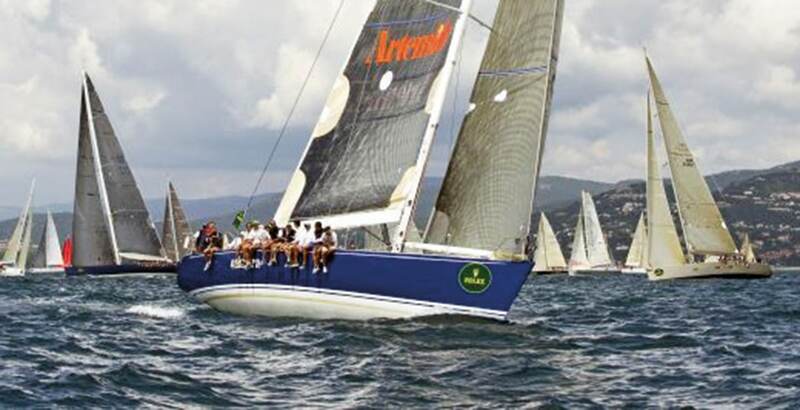 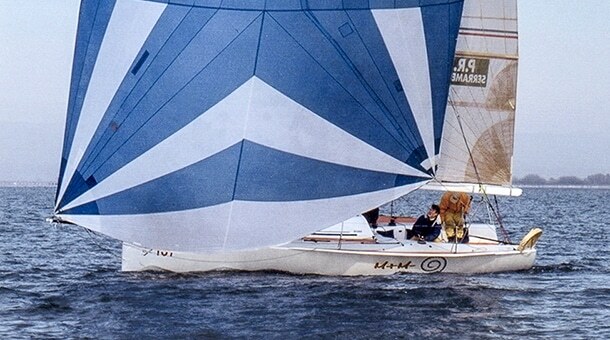 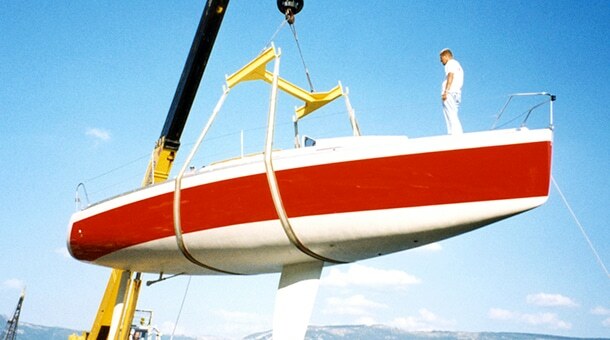 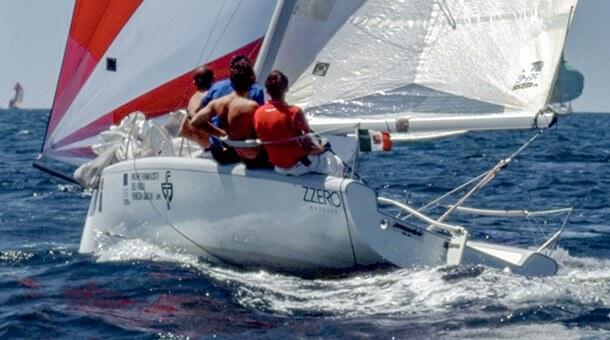 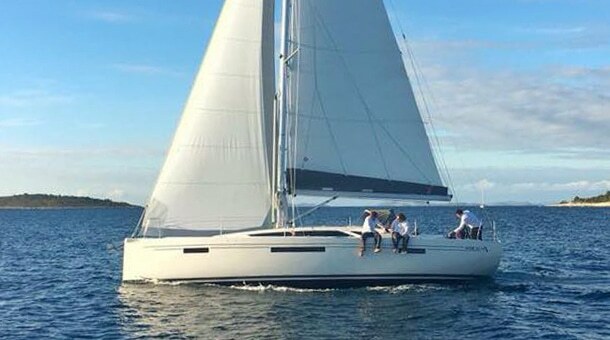 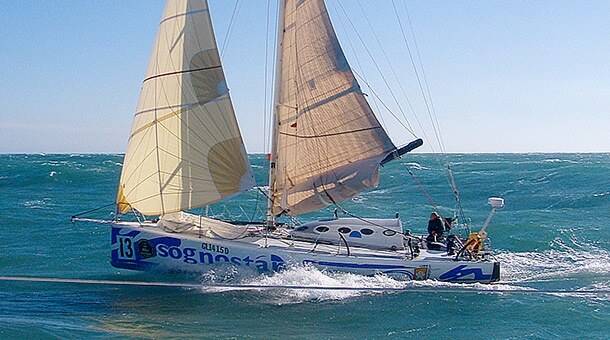 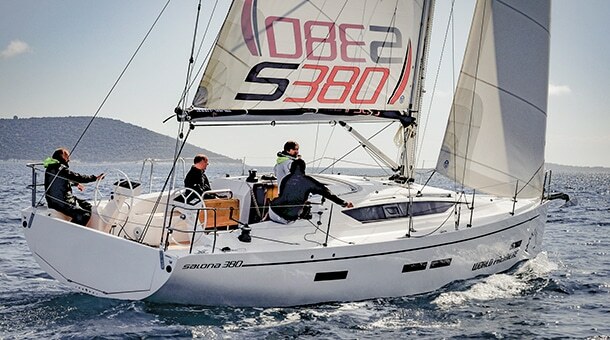 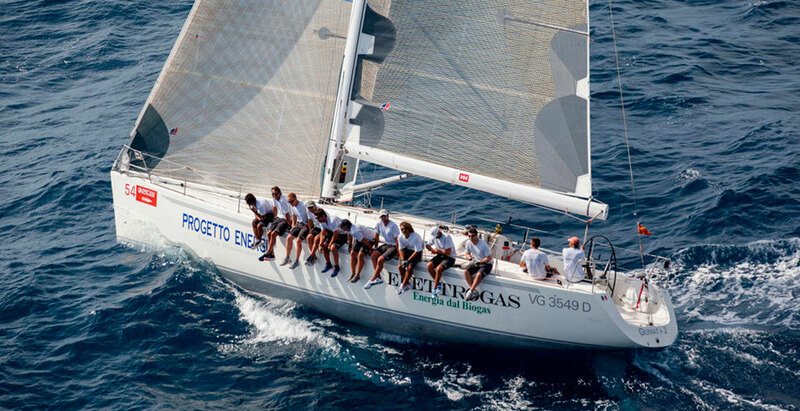 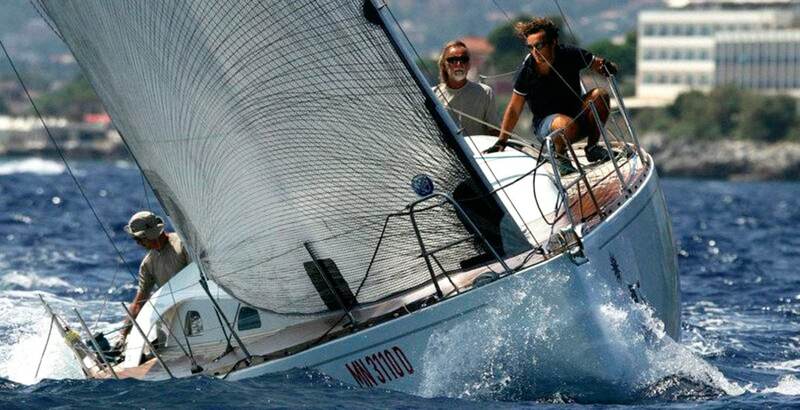 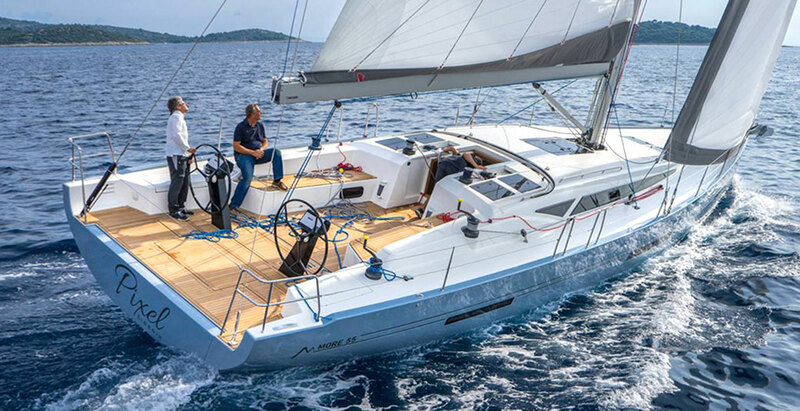 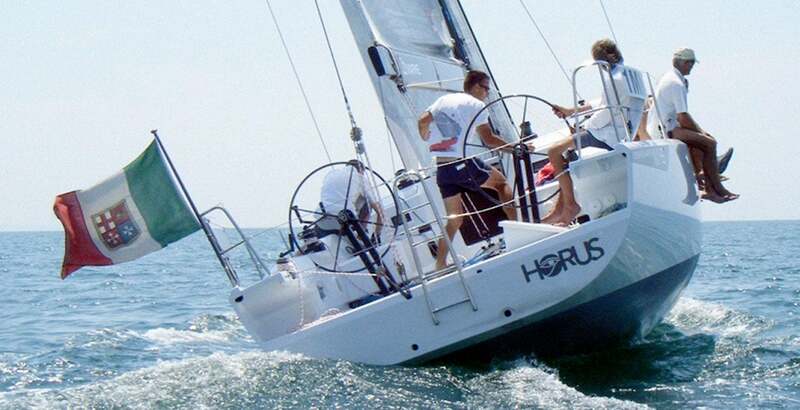 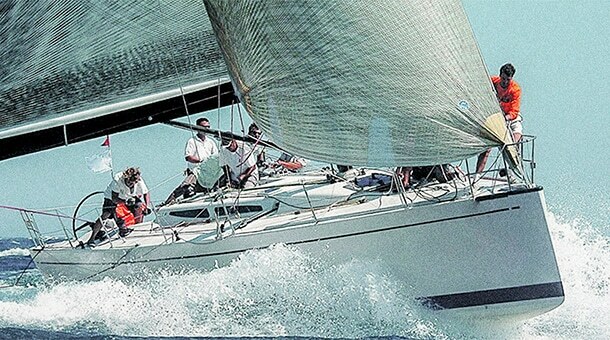 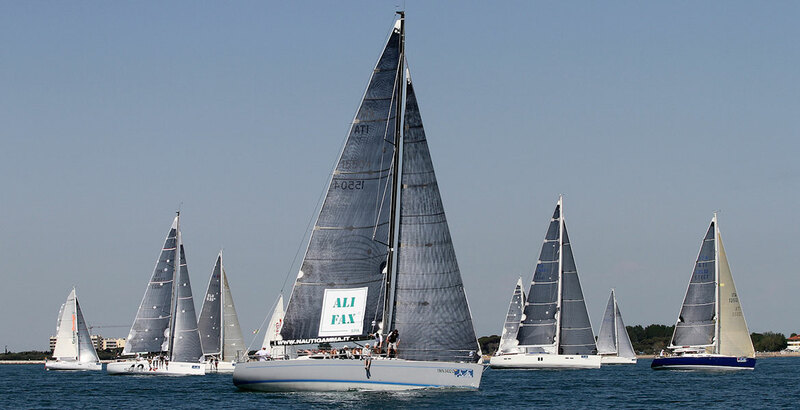 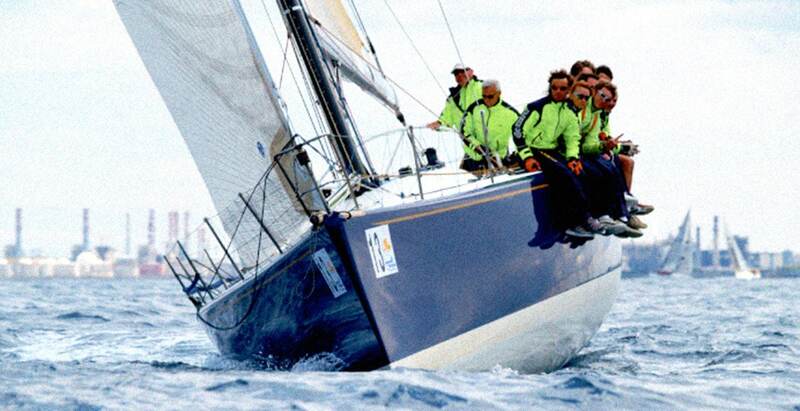 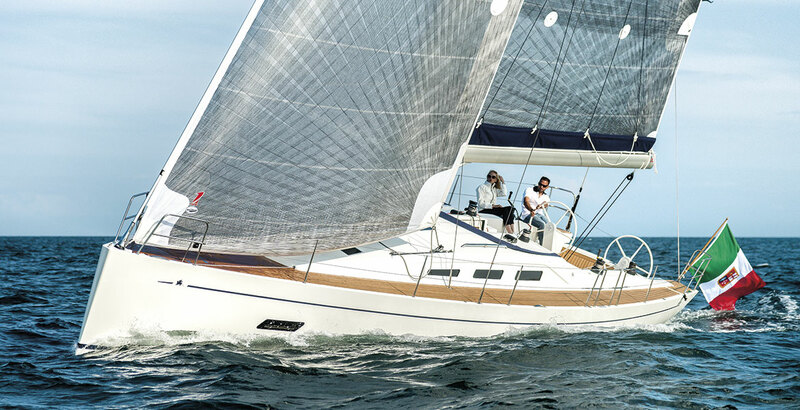 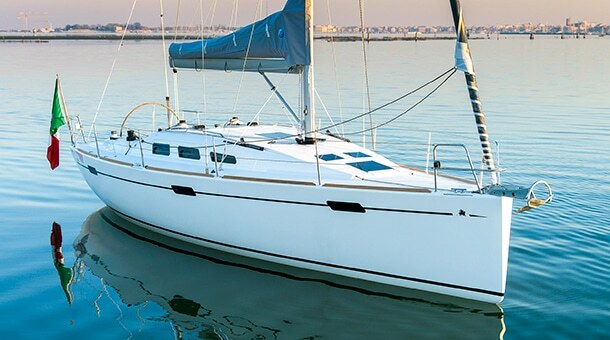 The first boat sold in Italy, Adrenalina, participated at 2 Golfi Championship in Lignano with Franco Corazza (at that time X-Yachts dealer), and some years later founder of Italia Yachts, and Maurizio Cossutti as mainsail trimmer, defeating Squalo Bianco, Vrolijk 37, one of the best boat of those years. 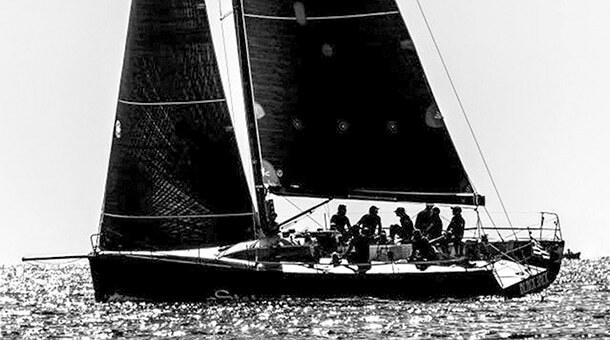 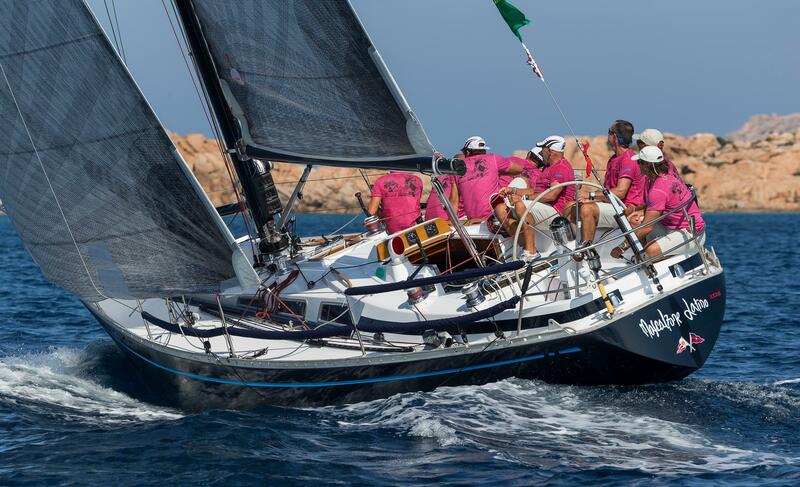 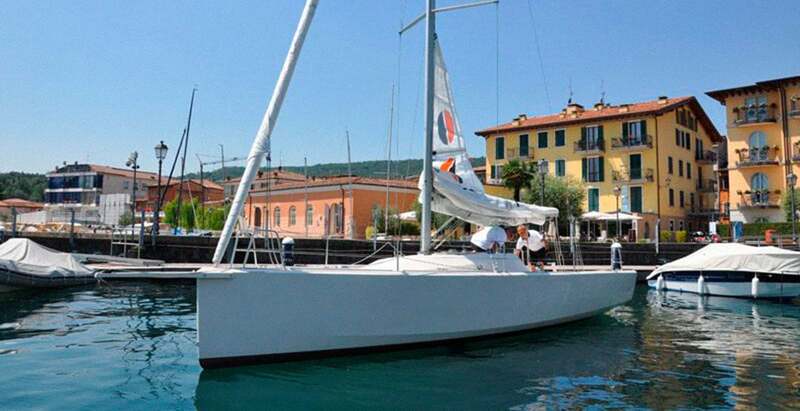 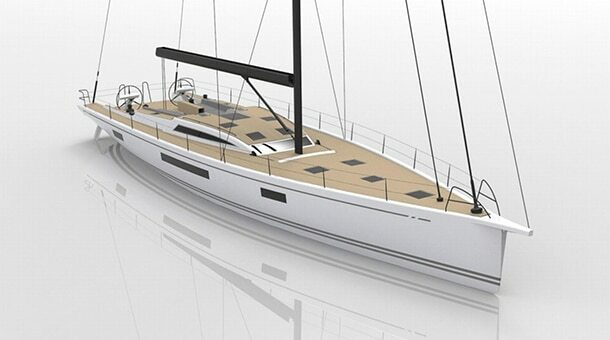 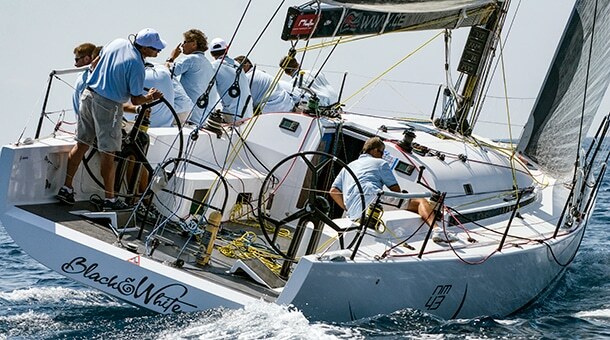 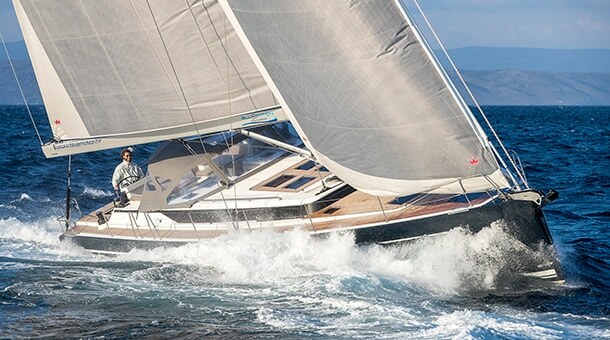 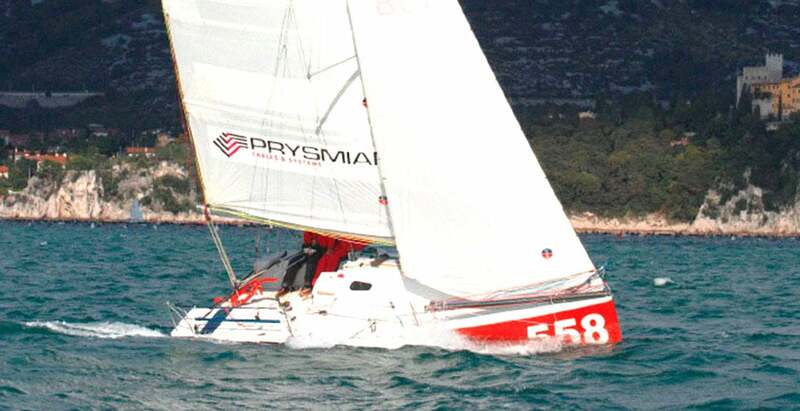 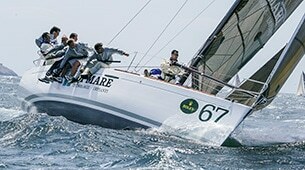 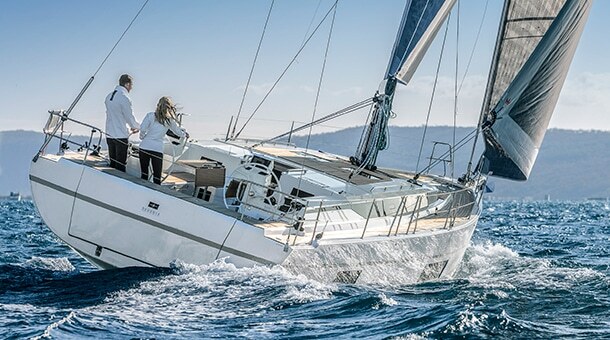 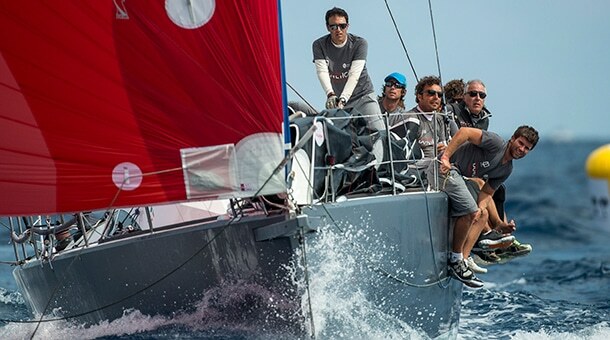 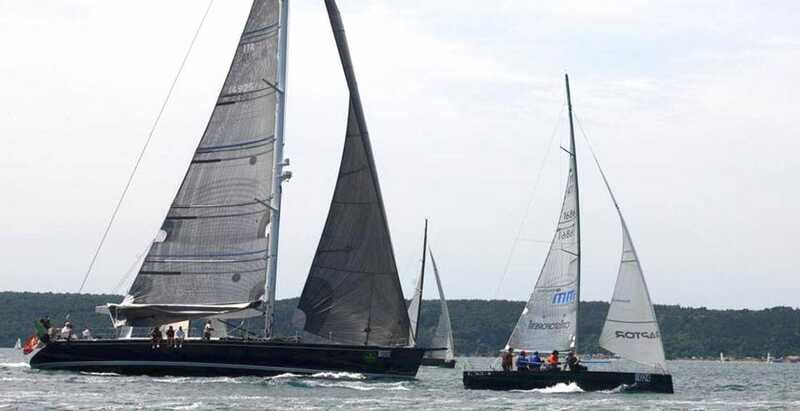 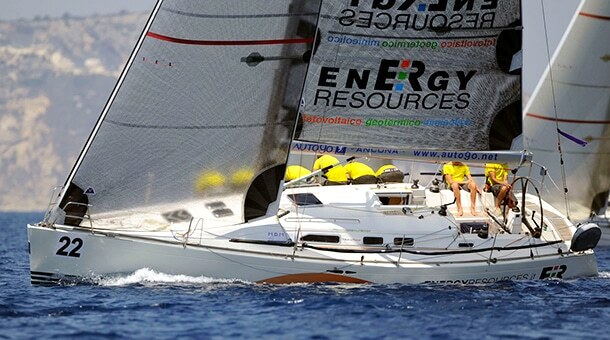 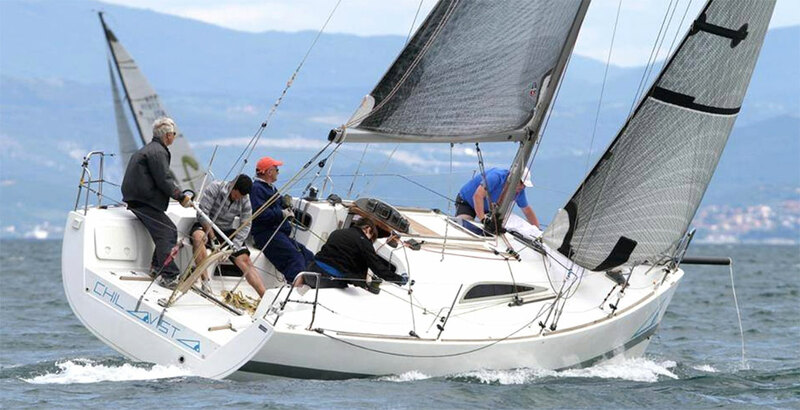 The same boat, sold to another owner and renamed Rewind, was further optimized, refining sailplan and appendages with modified keel and new rudder: with these updates she won the majority of ORC events in Italy, missing the National Championship by just one point in the last race in Livorno. 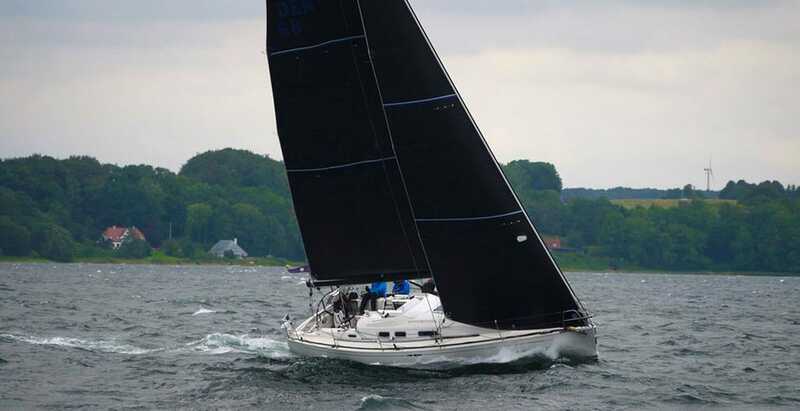 Some years later a Danish owner, Mr. Michael Mollmann emailed our office to update his X-37 Hansen; the boat was already equipped with a new carbon mast replacing the original aluminum one, but during the 2014-2015 winter a new cast iron/lead keel replaced the standard one and a more efficient rudder was fitted. 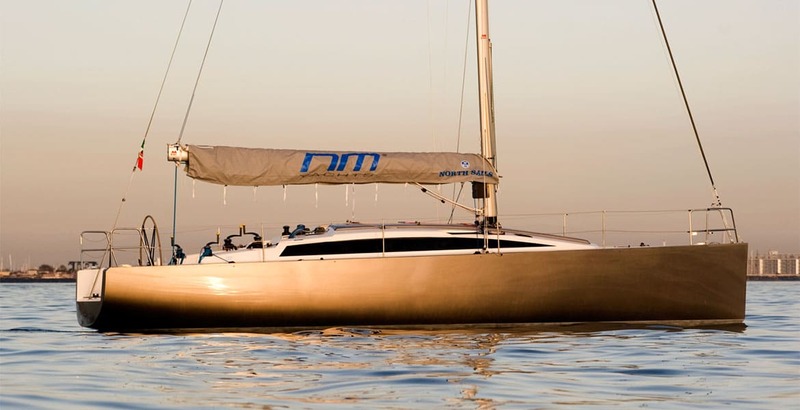 Of course new set of sails from One and North completed the package. 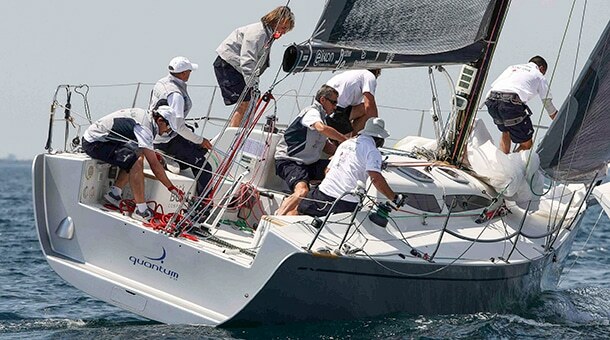 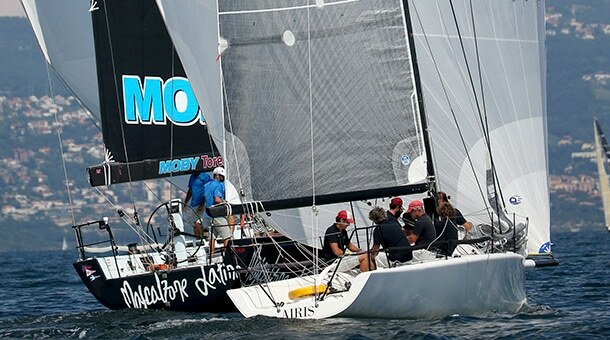 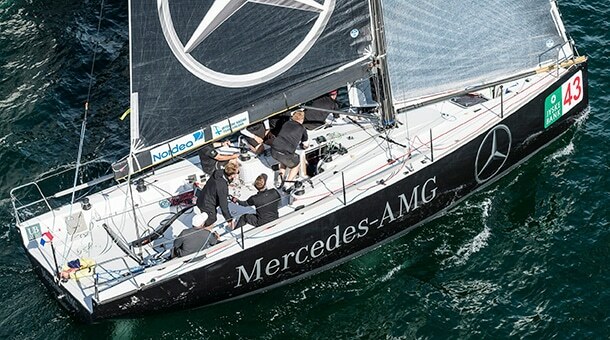 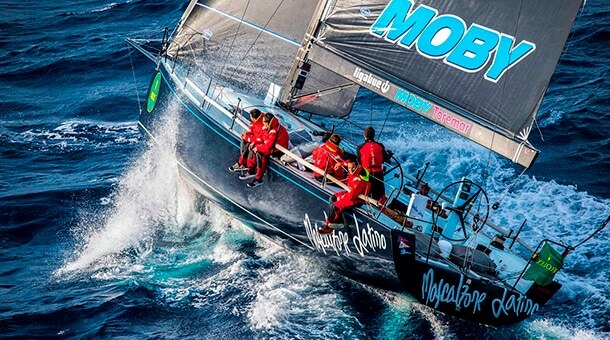 After a successful training in northern Europe, winning almost every race, Hansen moved to Mediterranean for the 2015 ORC worlds in Barcelona; after winning the offshore race and leading the Championship she lost the title only at the last race, fighting on the same level against newer hulls. 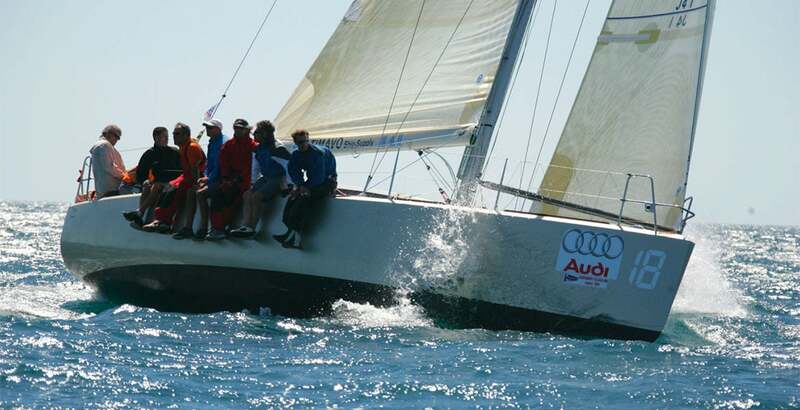 The 2016 brought a new composite carbon shrouds set and it was the turn of World Championship in Kiel: another strong fight, and again a 2nd place by narrow margin. 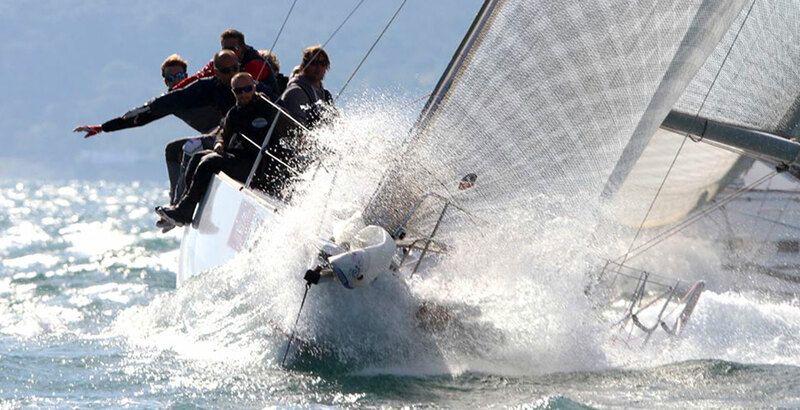 Trieste 2017 Worlds were raced in very light conditions which for sure didn’t help a bigger/heavier boat compared to the much lighter Melges 32, Mumm 30 and even X-35, but Hansen proved again her competitiveness ending 4th in C class. 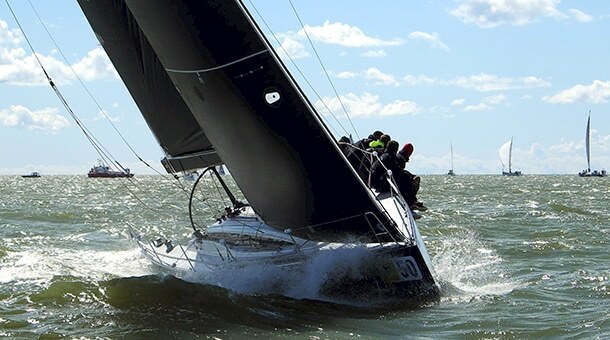 2018 will be the year of the first joined ORC/IRC championship in Hague, Holland: Hansen will again be ready, let’s wait and see.